Tuesdays at Tier Night Club, Other Bar, Saddle Up, & more Hosted by: Wil the Photographer & Party Buses www.wilthephotographer.com 18+ to Party! 21+ to Drink! 18+ to Party! 21+ to Drink! 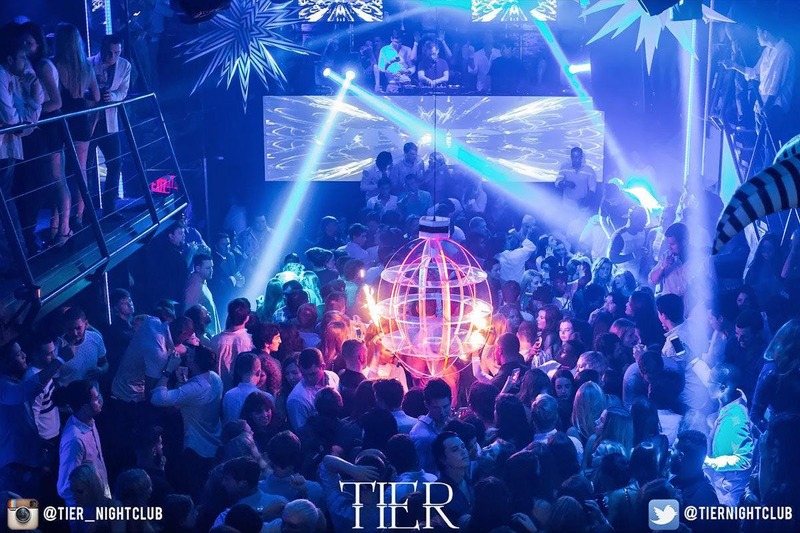 Free Drinks in VIP with Wil the Photographer at Tier Night Club! Want to ride the bus tonight?